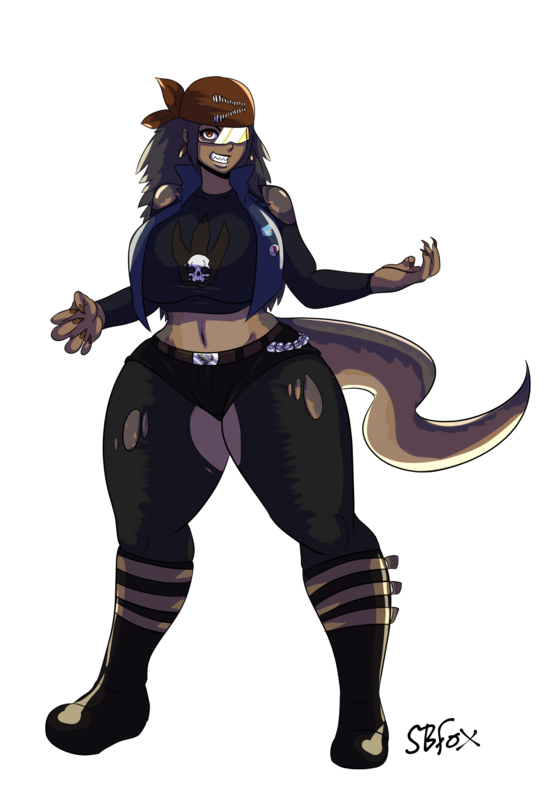 This here is my little(18 feet tall lol) Tyrannosaurus Rex girl, Tyanress. As you can see she isn't someone to mess around with at all. She and her "sister" Liva have grown a rep by being called the "Behemoth and Leviathan". Page generated in 12.1889 miliseconds. 17 Queries.